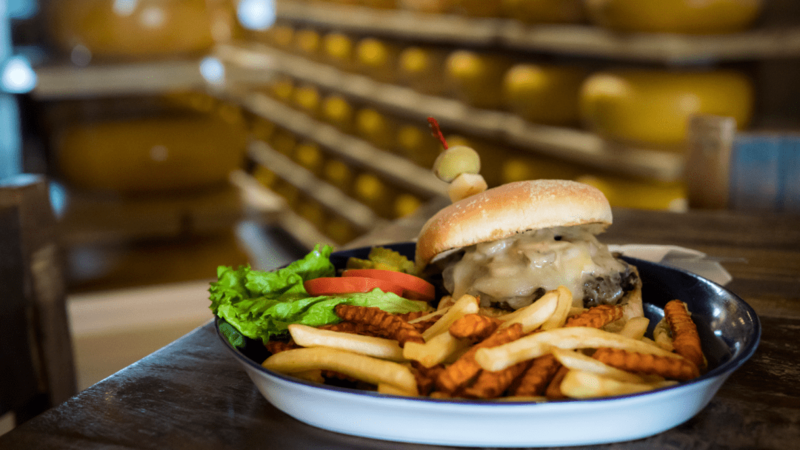 Café DUTCHess features cheese from the award-winning Marieke Gouda dairy. Serves up omelets, burgers, sandwiches, meats, and Nolechek's bacon. The café is open Monday-Saturday, 7am-3pm. They can accommodate groups by appointment, and can serve beer. Complimentary coffee & tea. THE best omelet I've ever had. Came with home made bread and jam as well as hashbrowns. Just the right amount of Gouda on it to flavor without being overwhelming.